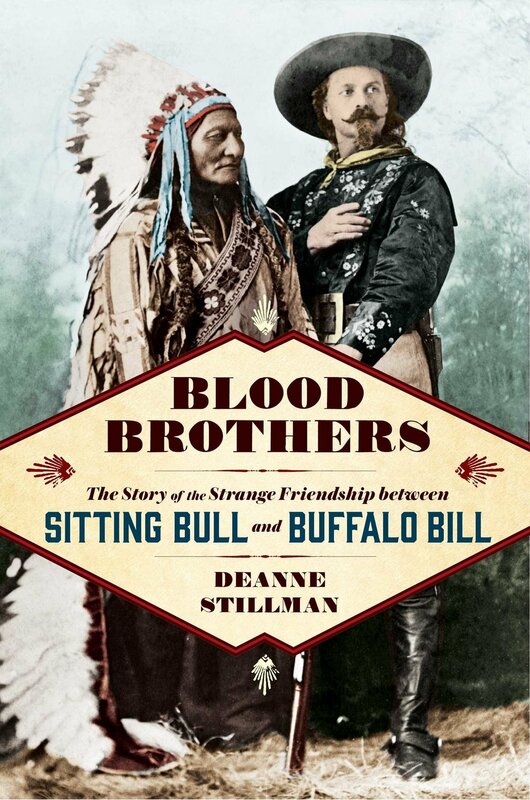 Deanne Stillman is a widely published, critically acclaimed writer. Her books include Blood Brothers (Ohioana Book Award winner, starred Kirkus review, “best of the West 2018,” True West Magazine)), Desert Reckoning (winner of the Spur and LA Press Club Awards for nonfiction, an Amazon editor’s pick, based on a piece in Rolling Stone), and Mustang, a Los Angeles Times “best book of the year.” In addition, she wrote the cult classic, Twentynine Palms, a Los Angeles Times bestseller that Hunter Thompson called “A strange and brilliant story by an important American writer.” She writes the “Letter from the West” column for the Los Angeles Review of Books and her plays have been produced and won prizes around the country. She is a member of the core faculty at the UC Riverside-Palm Desert MFA Low Residency Creative Writing Program, where she teaches nonfiction.